Discover some interesting ways to visualize ‘Compare and Contrast’ related concepts. 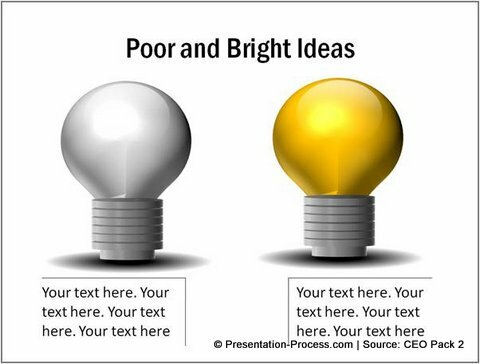 See how the right graphics in PowerPoint convey ideas the right way. 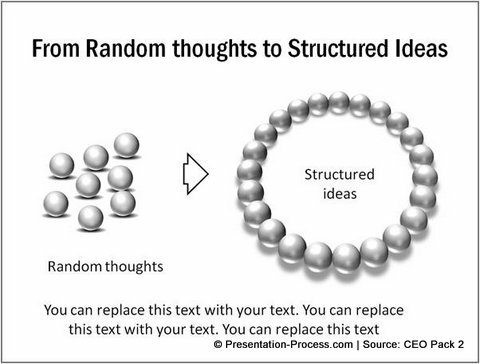 It is not always easy to visualize complex concepts in PowerPoint. The usual boxes and arrows can only take your visualization to a certain point. To convey your ideas effectively and accurately you may need to go beyond the usual. 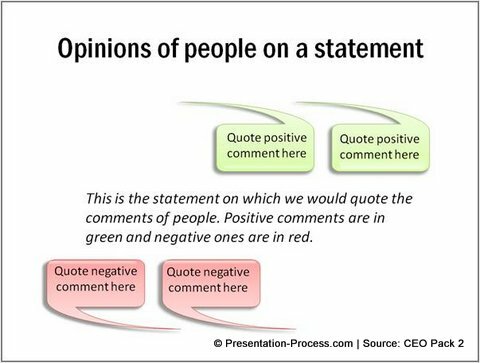 In this article, you will find some creative ways in which we captured some subtle concepts related to ‘Comparing and Contrasting’ in PowerPoint. Let us see the examples right away. We added some subtle hints about angels and demons on simple thought clouds to convey the idea. Needless to say, the visualization is interesting and memorable. 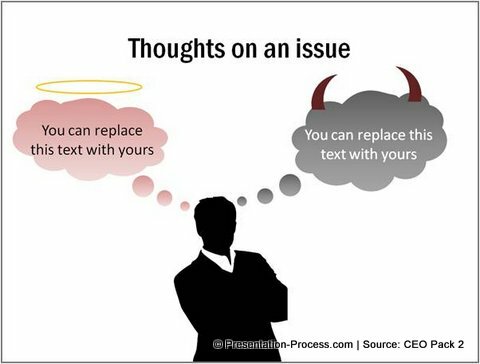 Sometimes the words you use to convey your thoughts give a clue about the kind of visualization to use. 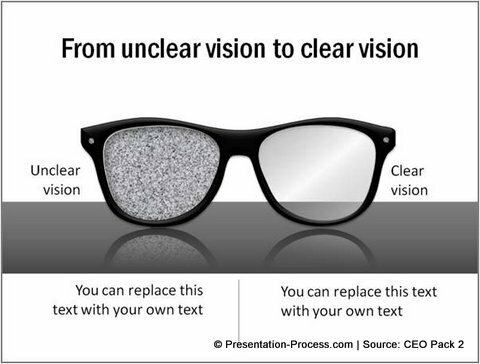 In this example, we visualized clear and unclear vision using the graphic of an eye wear. 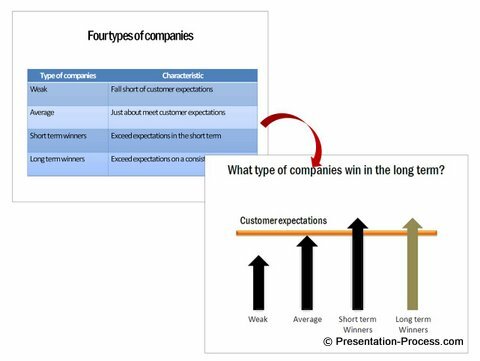 The simplicity of the idea used for visualization in PowerPoint makes it easy for the presenter to connect with the audience. Thus, you can come up with innovative ways to visualize your concepts when you step out of the box. It is not always possible to come up with creative visualization ideas when you are under the pressure of a deadline. It helps to have a stock of ideas that inspire and guide in the right direction. 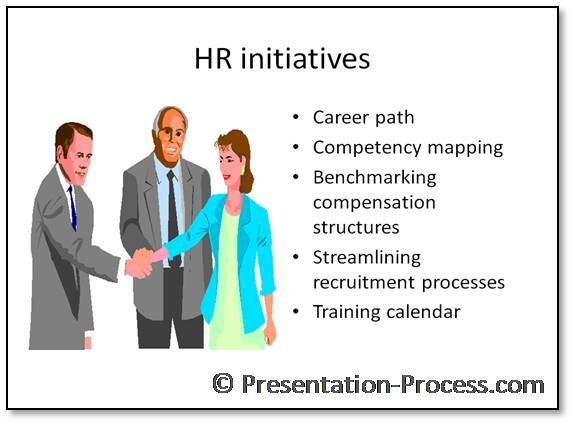 That is why we came up with our ‘PowerPoint Charts and Diagram Templates Collection for CEOs’. The PowerPoint Graphics and Concepts CEO pack 2 has more than 815 premium charts, graphics and diagrams to help you visualize a variety of business ideas. All the diagram templates in the pack are fully editable. 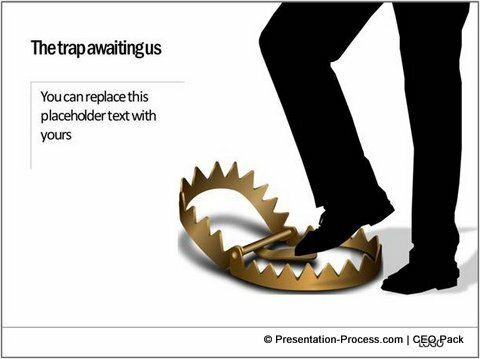 Just choose the template that captures your concept, replace the sample text with your own text and your business slides get ready in no time. Creating professional business presentations has never been easier. Why waste time creating your diagram from scratch when you have such a high quality solution available off the shelf? 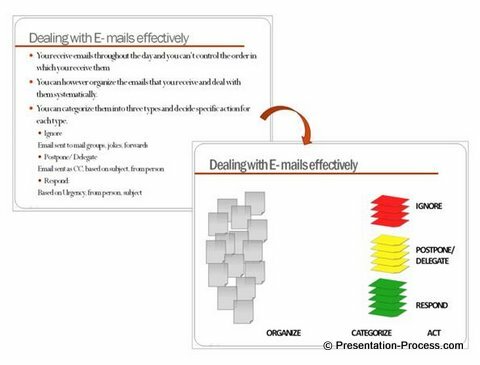 Please browse through our CEO Pack 2 diagrams collection and see how the CEO packs can change the way you create your business presentations forever.